NASA legislators will reject Fred Matiang’i’s reappointment as Education minister as his reforms are not well planned, Lugari MP Ayub Savula has said. The legislator accused the Cabinet Secretary of messing up the sector through hurried reforms and said he is not fit to head the ministry. “NASA MPs will reject the name in Parliament should he be reappointed by President Uhuru Kenyatta,” Savula said in Eldoret on Sunday. 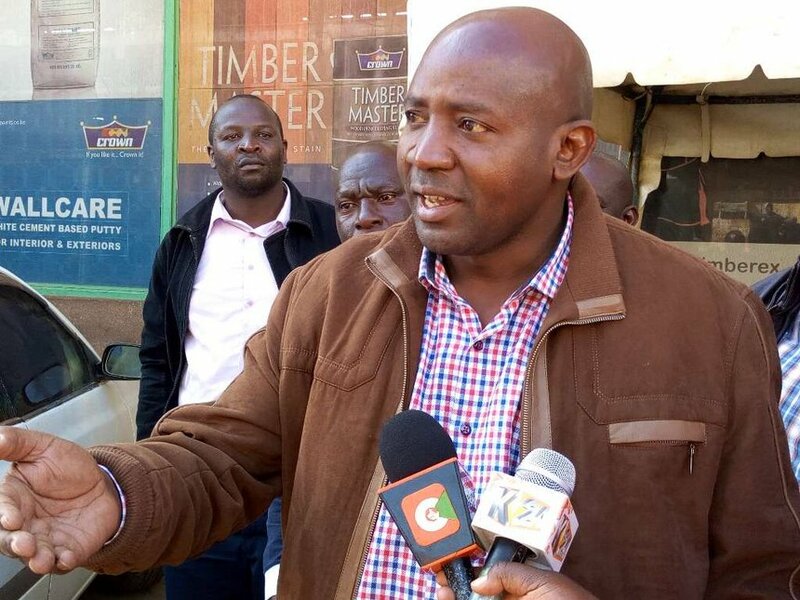 The MP supported demands by Kenya National Union of Teachers for KCSE examination results to be recalled over claims that marking problems led to mass failure. “There has been an unnecessary rush by the CS on exams and other reforms. These are messing up the lives of our children,” Savula said, adding an audit will follow the recall. The lawmaker also rejected Matiang’i’s proposal to merge the management teams of primary and secondary schools that share compounds. The National Parents Association has however defended KCSE results and asked leaders to stop politicising education matters. Chairman Nicholas Maiyo said they were confident the results were the correct ones. “Stakeholders should concentrate on dealing with problems which caused mass failure and the general declining performance by boys,” he said. NASA leader Raila Odinga is among leaders who have cast doubts on outcome of the national tests, noting the failure signaled trouble. He wants a task force formed to collect the views of parents, teachers and unions which are dissatisfied with the management of examinations. Separately, Catholic Bishop Maurice Crowley faulted the government for the mass transfer of head teachers saying stakeholders were not consulted. Crowley, who is acting Eldoret bishop, said churches which sponsor many schools in the country should have been involved. He said the CS should not enforce changes without involving interested parties. On Tuesday, KNUT secretary general Wilson Sossion asked those affected to ignore the directive by the Teachers Service Commission. He threatened industrial action.